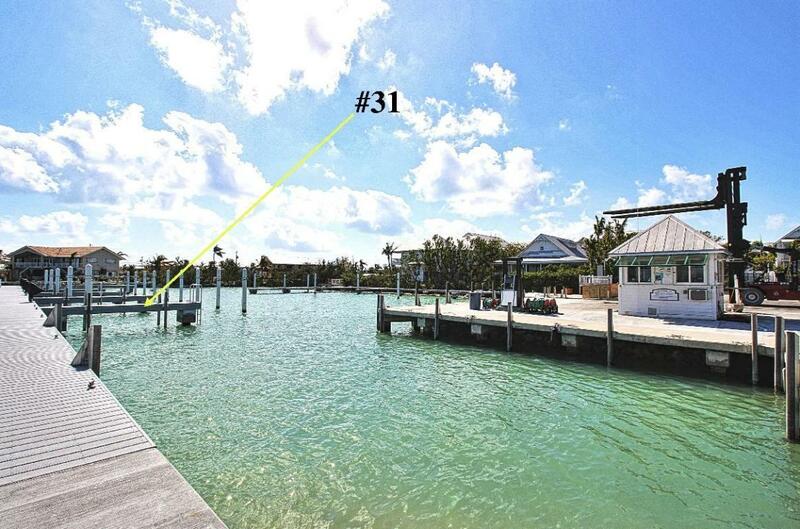 Boat House Marine Slip 31. 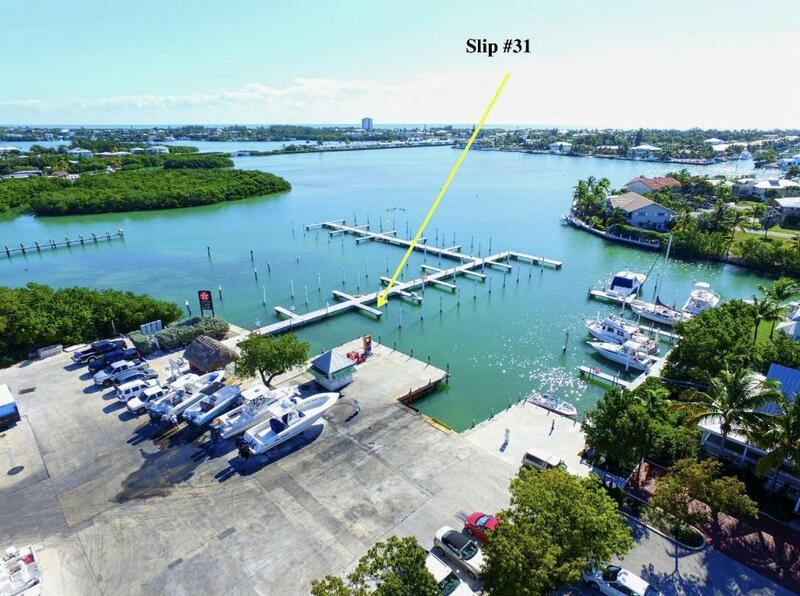 Slip will accommodate a vessel with a LOA of 40 ft. and width of 11.60. Docks have been completed with new concrete pilings caps, dock decking and electrical pedestals. 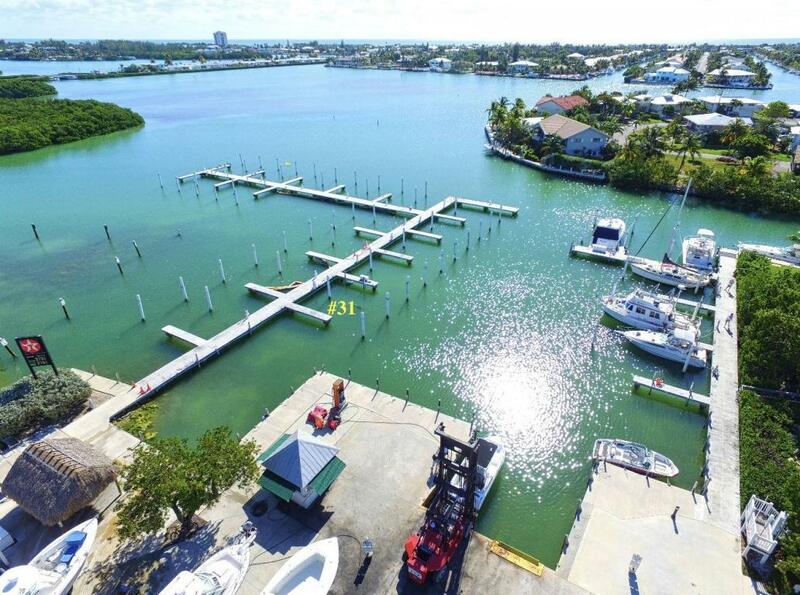 The Marina offers In/Out haul our service as well as the use of the resort's pool and bathhouse. 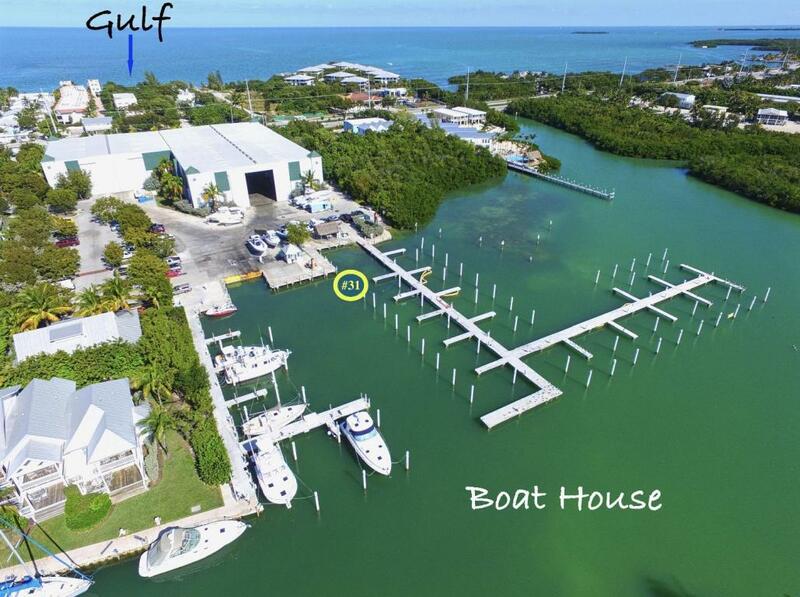 Onsite Dockmaster with fuel facility which offers both gas and diesel. 50 AMP electric and fresh water hook up. No permanent liveaboards but a certain amount of days per month are allowed for overnight stays. The HOA is currently in discussion about the number of days that will be permitted. The Dockmaster can handle renting your slip out for you on a nightly, weekly, monthly or yearly basis.